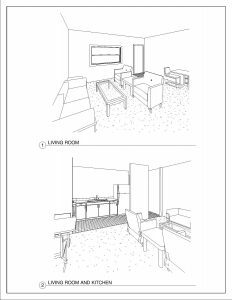 Our apartments are the perfect fit for students and professionals who prefer the peace and quiet of their own space. 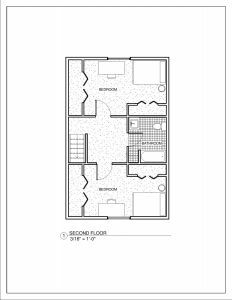 Utilities (Water, Internet, Electricity, Pest Control, Maintenance) are included with every unit. 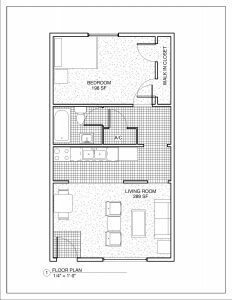 With proximity to Georgia Southern University and privacy in mind, we have four unit types to accommodate your lifestyle. 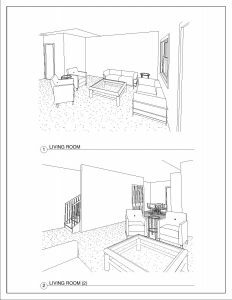 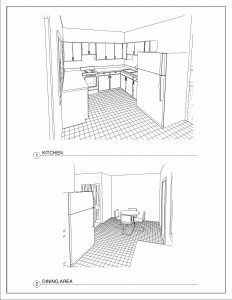 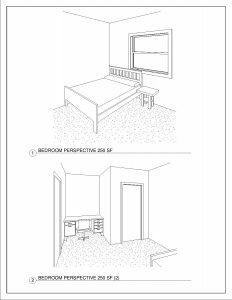 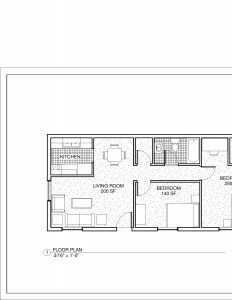 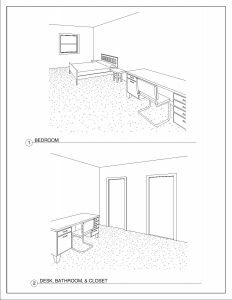 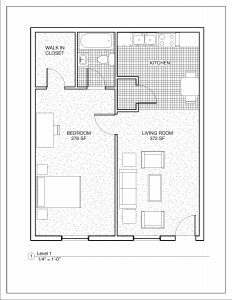 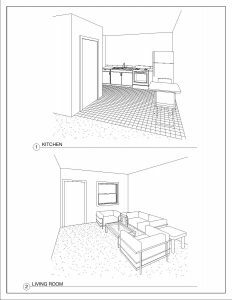 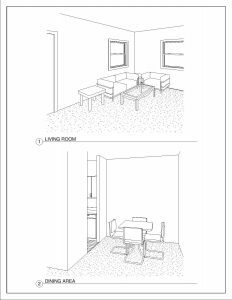 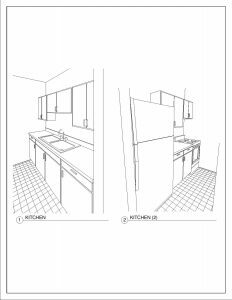 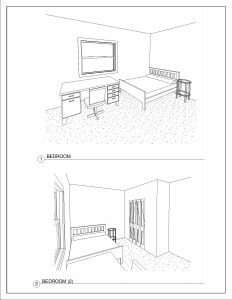 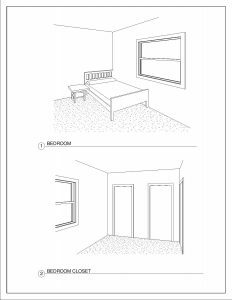 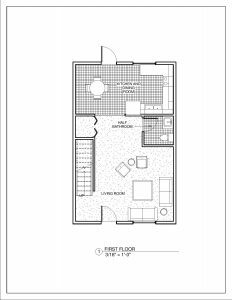 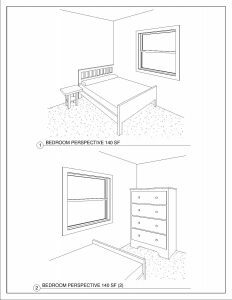 Check out our floorplans below!